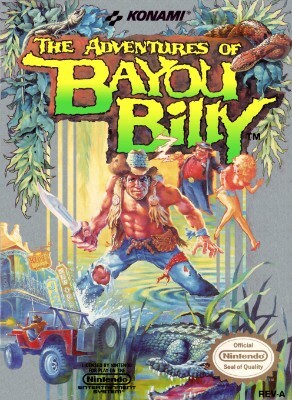 Adventures of Bayou Billy (Nintendo NES) NEW SEALED H-SEAM, MINT GOLD VGA 85+! Adventures of Bayou Billy (Nintendo NES) NEW SEALED H-SEAM MINT GOLD VGA 85+! The Adventures of Bayou Billy (Nintendo NES, 1989) VGA 85 Brand New!